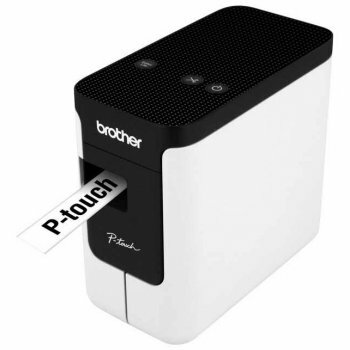 The Brother PT-P700 is a compact desktop label printer which is ideal for the home gardener or professional horticulturalist who needs a versatile yet low cost labelling solution. 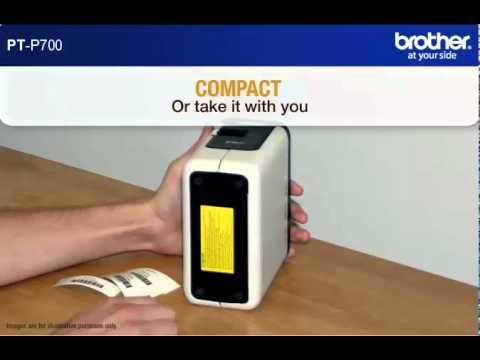 The simple "plug and print" PT-P700 is supplied with a very easy to use label design and print software package which allows you to design and print labels in seconds. 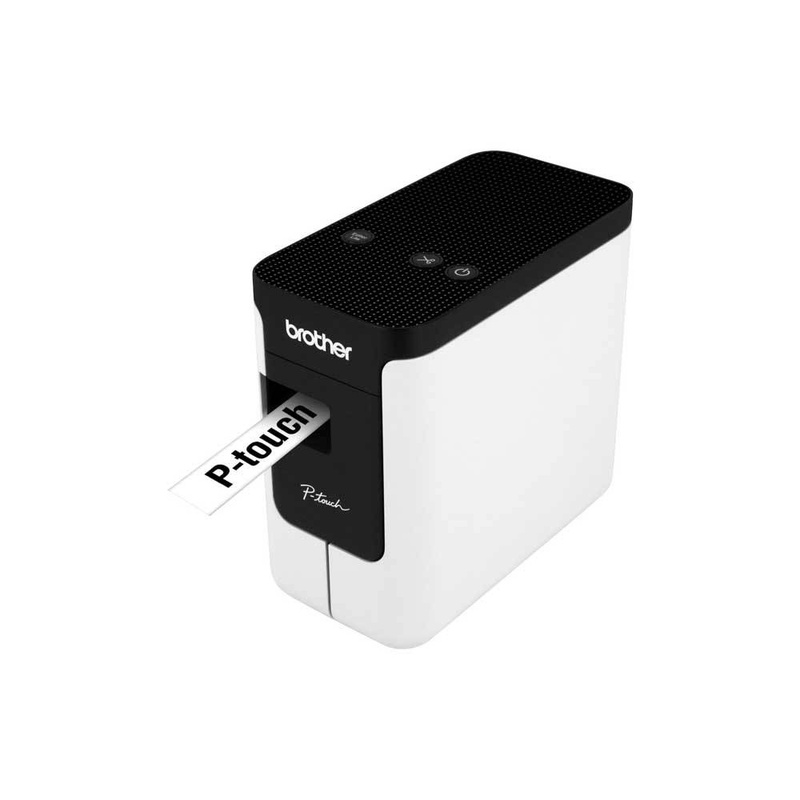 As with all Brother P-Touch printers, the PT-P700 uses the highly durable TZe tapes which are 100% waterproof and will withstand the changing seasons, come rain or shine ! Here are Labels4Plants we think the PT-P700 is probably one of the best value products that we offer, its price makes it affordable to home and hobby gardeners, yet the ability to print onto the 24mm wide label tapes puts it firmly in the professional labelling category and would be a valuable addition to any horticulturalists equipment list.